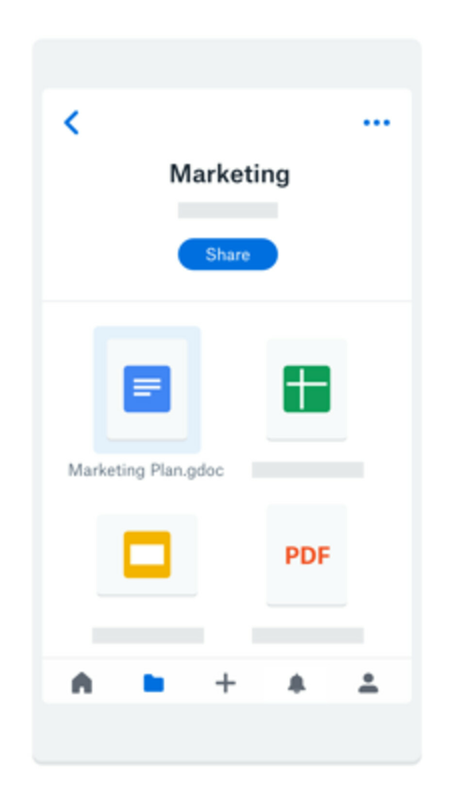 If you're a Dropbox Business users, you must sign in to both your Google and Dropbox accounts so that you can create and store Docs, Sheets, and Slides files in any Dropbox folder. But the new feature doesn't stop here, as you'll be able to share individual files, manage access to your files and get feedback at the same time. 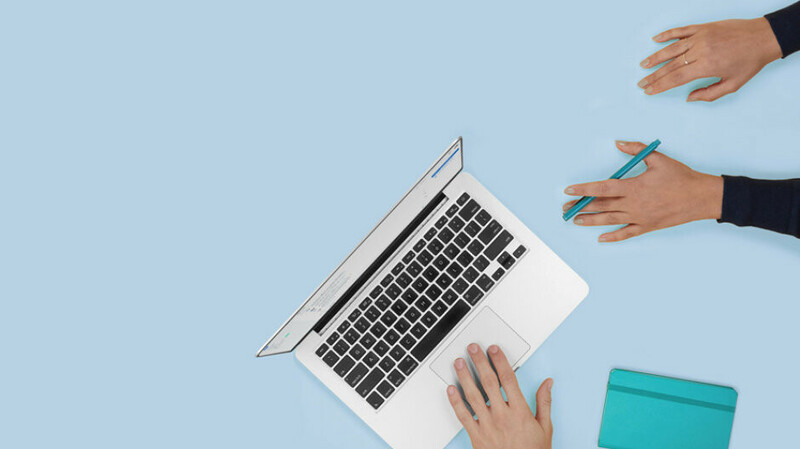 Of course, sharing and co-editing is done in real-time, while adding Docs, Sheets, or Slides files to a shared Dropbox folder will automatically grant member access, which means you won't have to leave Dropbox. Keep in mind that since the new feature is still in beta, you'll have to opt-in by visiting Dropbox's sign-up page. Once you activate it, you will be able to create Google Docs, Sheets, and Slides files, as well as browse, move, copy and delete them from the iOS and Android apps. Thanks, but no thanks, OneDrive or iCloud work just fine.